Are you looking to make one of the most refreshing cheesecakes around? 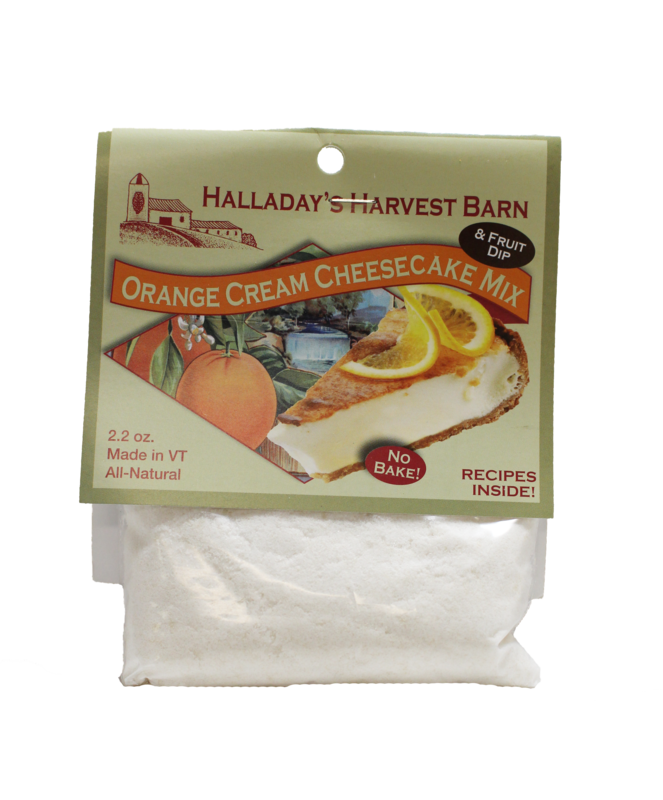 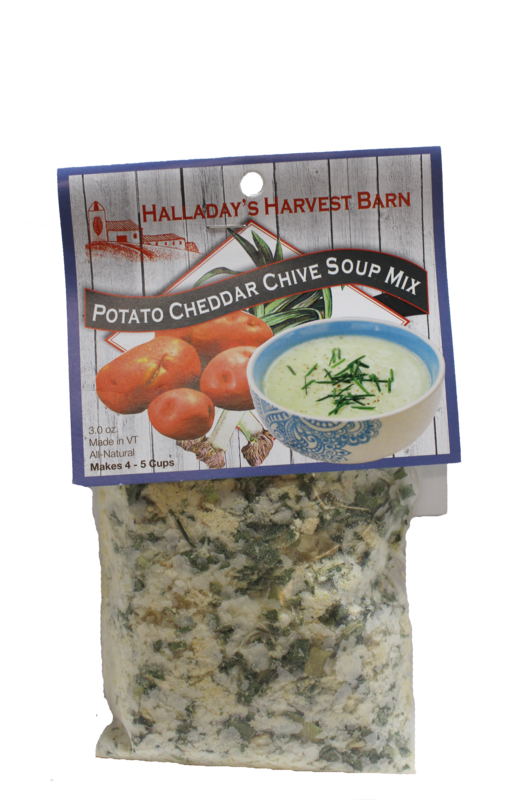 Look no further than this Orange Cream Cheesecake Mix from Halladay’s Harvest Barn. 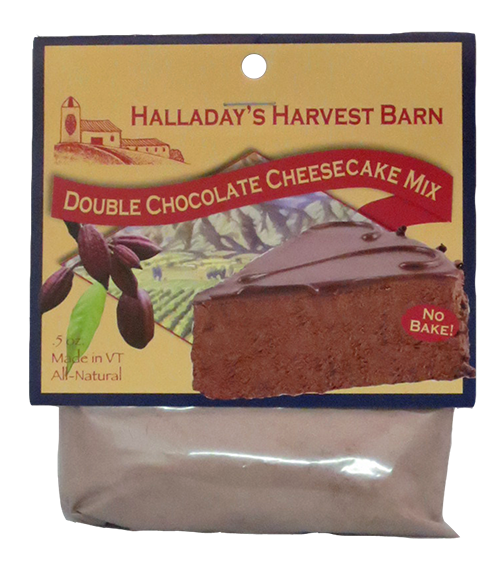 This cheesecake mix is not only delicious and decedent, but if you use the recipe on the package, it also does not require any baking! 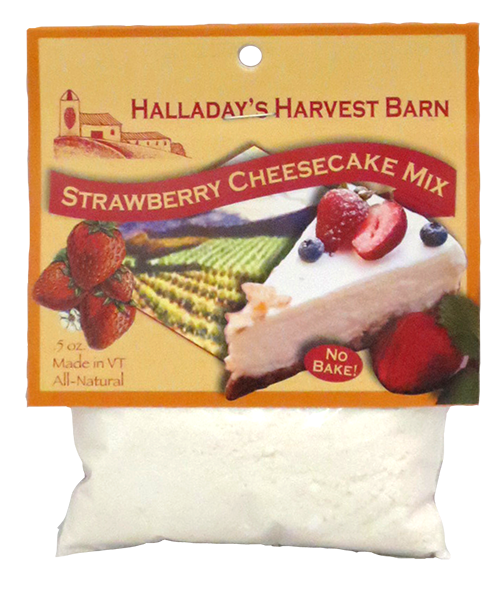 This mouthwatering rich and creamy cheesecake mix will be the hit at your next special function or family event! 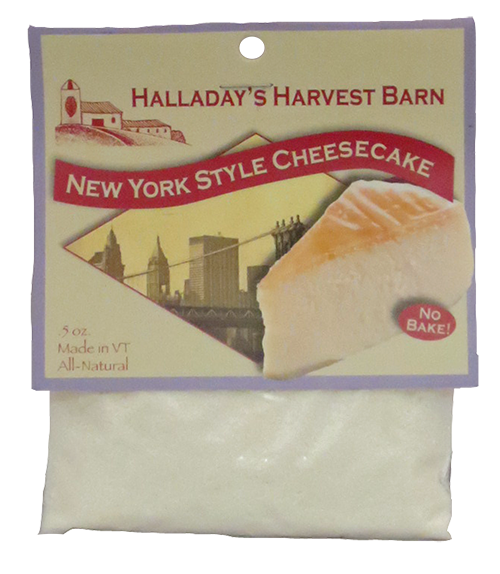 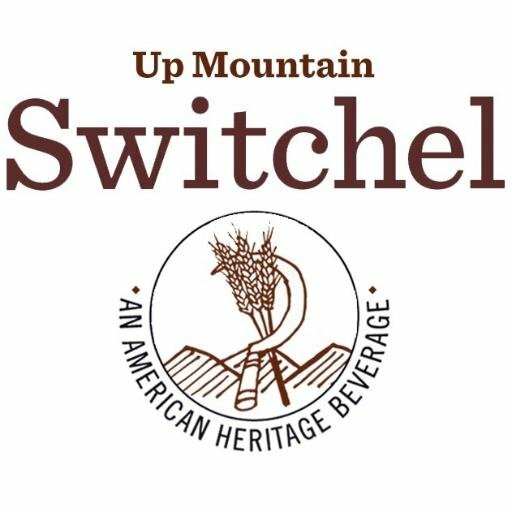 Try it today and be ready to come back for more.